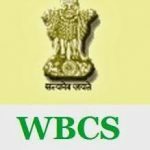 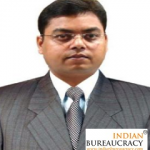 Shri Chander Gaind IAS (Punjab 2004) presently Secretary, Punjab State Board for Technical Education and Industrial Training, has been transferred and posted as Deputy Commissioner Ferozpur, Punjab . 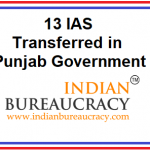 Shri Mohammad Tayyab IAS (Punjab 2009) presently Deputy Commissioner, Kapurthala, Punjab Government has been transferred and posted as Director General, School Education and in addition Secretary, Punjab School Education Board. 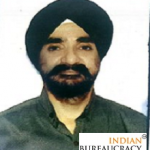 Shri Tej Partap Singh Phoolka IAS (Punjab 2009) presently Special Secretary, Housing and Urban Development,Punjab Chief Administrator, Punjab in addition Urban Planning and development Authority, SAS Nagar, has been transferred and posted as Deputy commissioner, Barnala. 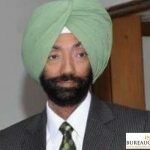 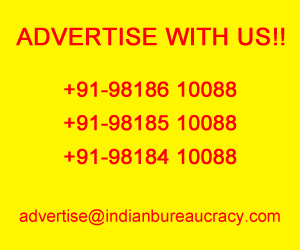 Shri Kamaldeep Singh Sangha IAS (Punjab 2009) presently Deputy Commissioner, Amritsar , has been appointed Secretary, Punjab State Agricultural Marketing Board and in addition Secretary, Punjab State Rural Development Board. 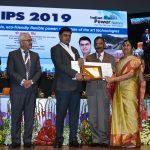 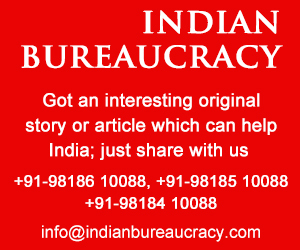 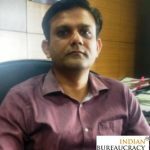 Shri Rajiv Prashar IAS (Punjab 2008) presently Deputy Commissioner, Faridkot, Punjab, has been transferred and posted as Special Secretary, Revenue and Rehabilitation and in addition Secretary, Punjab State Board for Technical Education and Industrial Training. 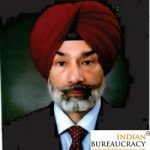 Shri Shivdular Singh Dhillon IAS (Punjab 2008) presently Deputy Commissioner, Fatehgarh Sahib and CEO, Punjab State Civil Aviation Council in addition, has been appointed as Deputy Commissioner, Amritsar and in addition CEO, Punjab State Civil Aviation Council. 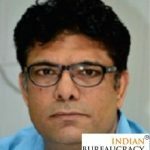 Shri Parshant Kumar Goyal IAS (Punjab 2007) presently Director General, School Education and in addition Secretary, Punjab School Education Board, has been appointed as Deputy Commissioner, Fatehgarh Sahib. 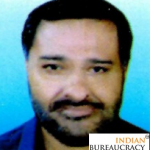 Shri Devinder Pal Singh Kharbanda IAS (Punjab 2007) presently Director, Industries and Commerce , has been transferred and posted as Deputy Commissioner, Kapurthala, Punjab Government. 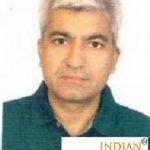 Shri Manjit Singh Brar IAS (Punjab 2007) presently Managing Director , MILKFED , has been transferred and posted as Director, Industries and Commerce and in addition Managing Director, Punjab Alkalis and Chemicals Limited.